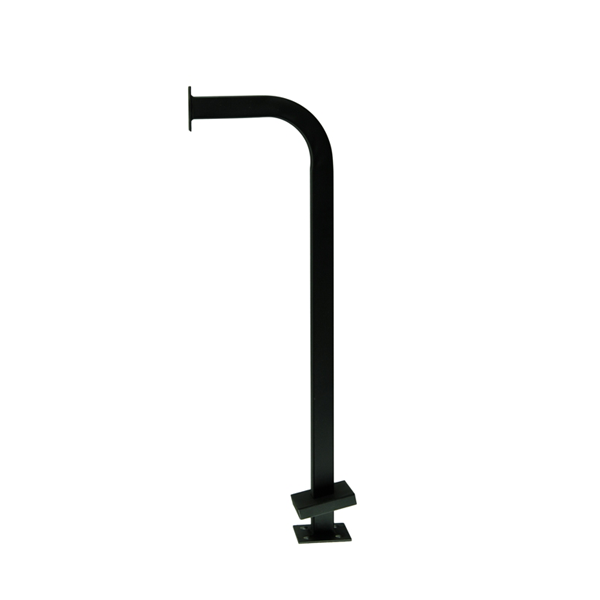 This is a Kodiak Iron K-PEDSM Surface-Mount Gooseneck Pedestal. At 48 in. tall, it is meant for standard automobiles.